For everyone out there eager to see SEAL Team season 2, we come bearing good news: Filming is officially underway! 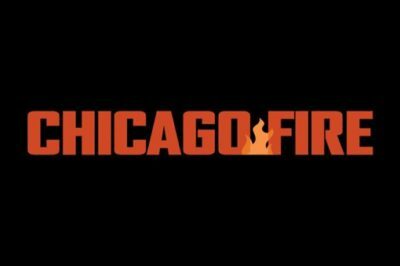 What do you want to watch Wednesday nights at 9:00 p.m. Eastern this fall? We discuss this further in our new TV Logjams feature on the subject. 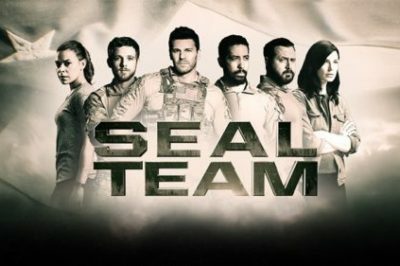 When SEAL Team season 2 premieres on CBS this fall, it is going to be doing so with a new showrunner in to in John Glenn. Following tonight’s finale on CBS, what could the SEAL team season 2 premiere date be? That is the focus of this particular article. SEAL Team finale spoilers: Will Jason sacrifice himself? The SEAL Team finale is heading over to CBS in one week’s time and based on some of the information that we’ve got, all signs point towards some significant surprises. Want to know what’s coming up on SEAL Team episode 21? Let’s kick things off here with the title for the episode in “The Graveyard of Empires.” Isn’t that a little bit of a chilling way in order to kick things off? SEAL Team episode 21 spoilers: David Boreanaz directs! 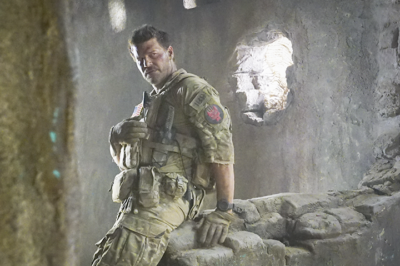 SEAL Team episode 21 is entitled “The Graveyard of Empires,” and what you are going to see in this episode is David Boreanaz continue a tradition of directing that he has taken on with many of his other shows over the years. Want to know what is coming on SEAL Team episode 20? We’re getting near the end of the season and with that in mind, you better be prepared for some serious drama. Throughout the first season of SEAL Team, it’s been pretty easy to praise Jason for his persistence and his heroism. Following tonight’s new episode on CBS, are you excited to finally learn the SEAL Team episode 19 return date? We come bearing some news!